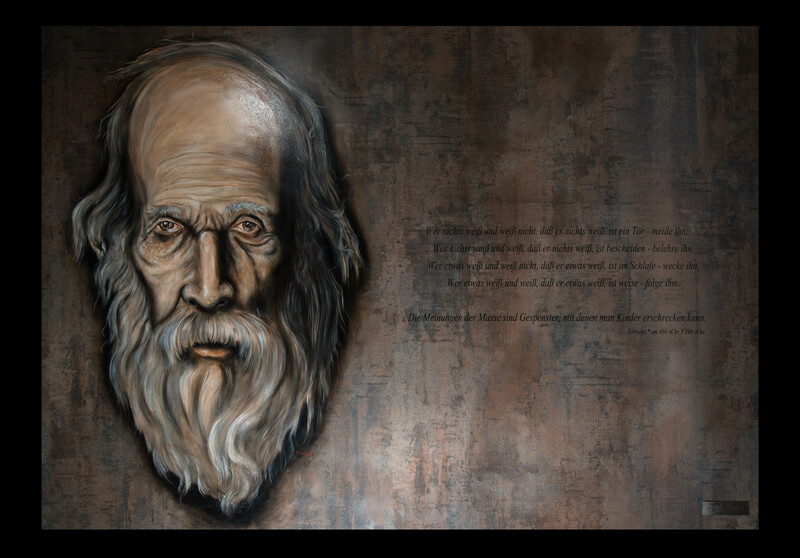 Socrates is a painting that I have painted with oil on a fiber board in the year 2017. The dimensions are 120 x 170 cm. 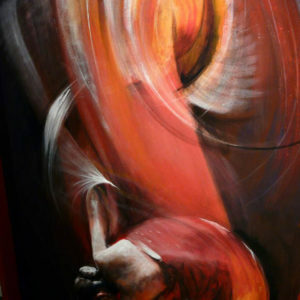 Michael Lang’s sculptures don’t need an explanation, they speak for themselves. They should be thought-provoking or just inspire artlovers. 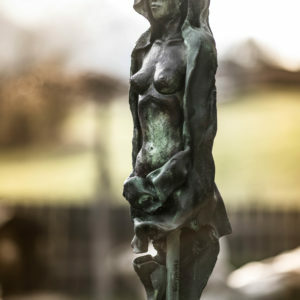 Born in the rough East-Tyrol in Austria, Michael Lang never had any other professional wish than to become a sculptor. At the age of six, Michael carved his first figure – a shepherd of lime wood. 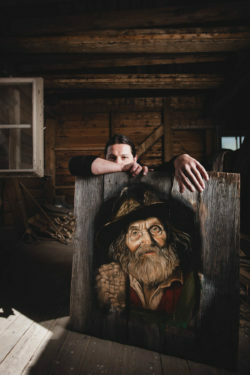 The artist calls the farm in which he grew up a “home with reference to art”. 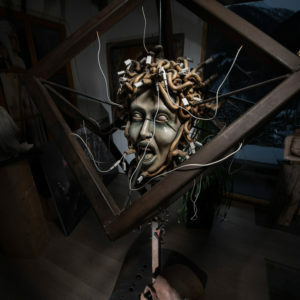 Inspired by his uncle, who is a well-known artist working in New York, Tokyo and Korea, the 14 years old boy decided to study at the famous sculpture school Elbigenalp. After he successfully finished the school he founded his first gallery. Soon Michael Lang acquires a far-reaching reputation for his outstanding work. His confidence in his abilities grew and so he decided to open up a second one. Today Michael is popular not only in the region. 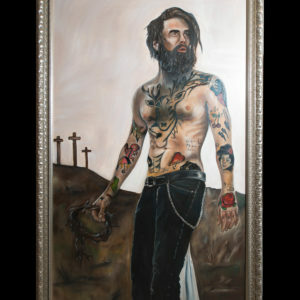 He is also well known in Europe for his honest artworks. We are grateful to know Michael, as – altough still young – he has the ability to show emotions in his artworks as nobody else.